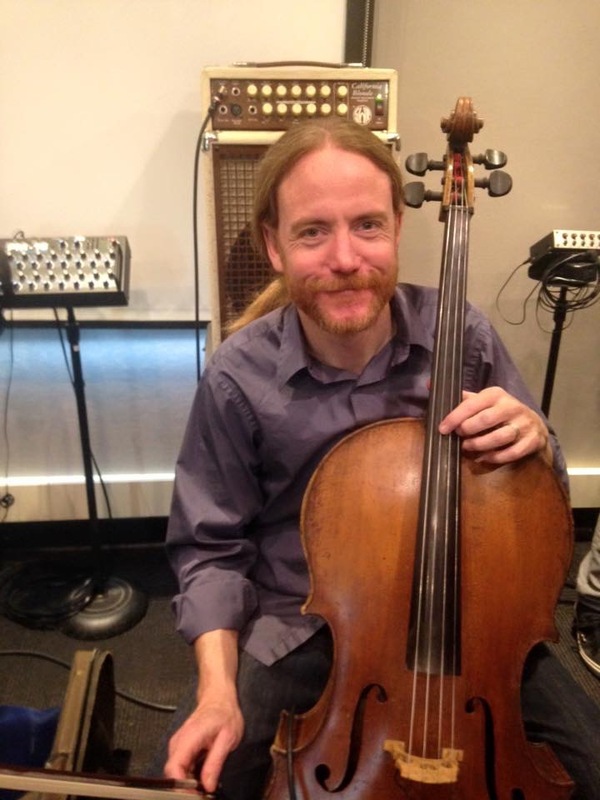 Jake started playing the cello when he was 9 years old and quickly realized that he had a passion for music. He played with the CASA Young People’s Orchestra and the Saint Louis Symphony Youth Orchestra, serving as Principal Cello for both. While still in high school, he won the young artist concerto competitions of the CASA Young People’s Orchestra, Alton Symphony Orchestra, and the Brentwood Symphonyt Orchestra. Jake then went on to study performance at the Mannes College of Music in New York City with a scholarship. In 1992, shortly after his return to St. Louis, he joined The Suede Chain (a rock band from Champaign, IL), which would be the firt of many bands that Jake has played with throughout the years. He has performed with Union Avenue Opera Theater, and as an extra musician with the Saint Louis Symphony Orchestra. Jake loves to collaborate, record, perform, and tour. He currently performs on a regular basisi with the University City Symphony Orchestra, Salt of the Earth, Endora, and he records and performs with various other local and regional artists. Artists that Jake has recorded with: Dana Anderson, Autoliner, David Becherer, Belle Starr, The Birthday People, JD Blackfoot, Boot Camp, Building Rome, Connibal Road, Ded Bugs, Earthsol, The Finn’s Motel, Fragile Porcelain Mice, The Great Crusades, Javier Mendoza Band, Tommy Keene, Kid Scientist, The Kinetic Console, Laurie McColley, Letter to Memphis, Christian Moder, The Norwood Park All Stars, Leslie Nuss, Pat Sajak Assassins, Leslie Sanazaro, Salt of the Earth, Shaman’s Harvest, Judson F. Snell, Jim Stern, The Suede Chain, Katie Todd, David Toretta, Vitamen A. 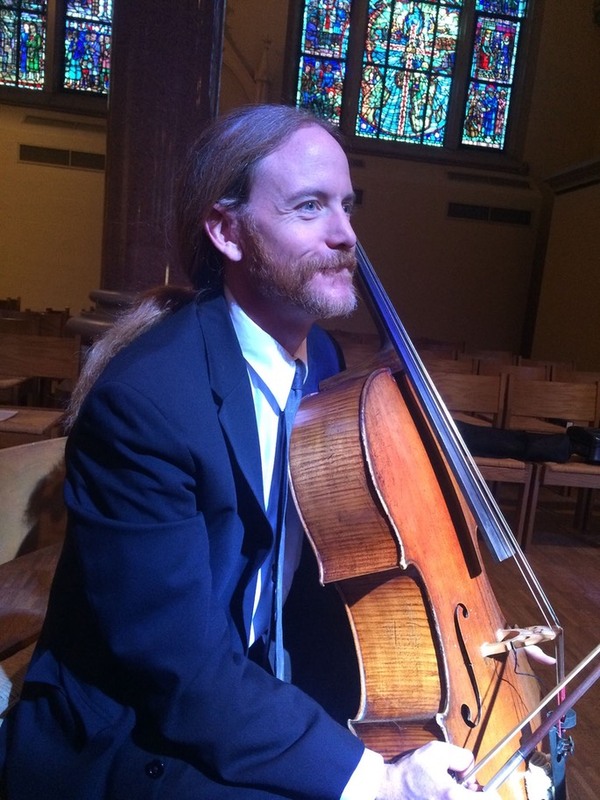 His cello teachers have included Susan Hampton, Beverly Field, Yuan Tung, Aleksander Ciechanski, Stephen Balderston, Robert Silverman, Peter Wiley, and Paul Tobias. Jake plays a factory produced Czechoslovakian cell from the 1020’s.